Are you looking for a website with health and fitness news, tips, recipes and exercises? 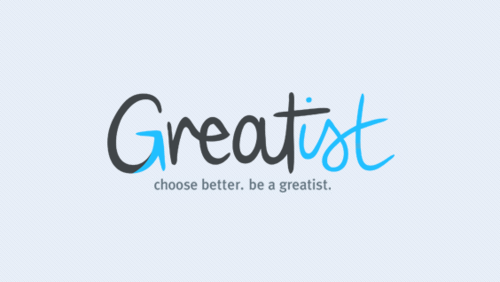 Then Greatist will help you. It has several categories of content: eat, move, grow, play, connect, discover.